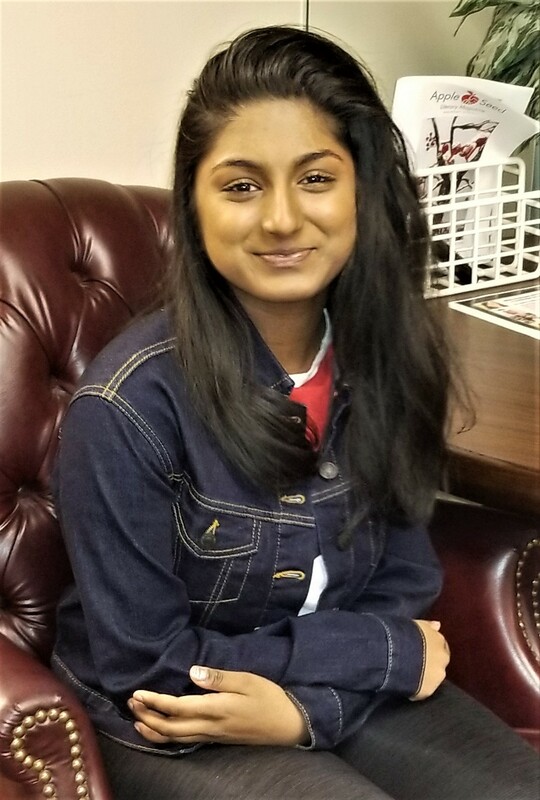 A few years ago, sophomore Aparna Shanmugam, would visit a friend whose grandmother “Nana” lived with her family. Aparna and the grandmother developed a close relationship and when Nana passed away from complications of Alzheimer’s disease, Aparna began researching the disease. Alzheimer’s disease is the sixth-leading cause of death and affects more than 5 million people in the U.S. Her experience with Nana and her research inspired her to find a way to help. Aparna is now a volunteer at Nevins Nursing and Rehab Center in Methuen, where she helps patients with dementia. She wanted to do something more, and with two friends, started the Alzheimer’s Foundation America Teen group at Andover High School. AFA’s national teen division was founded in 2002 to help educate and support teens whose lives have been impacted by Alzheimer’s disease, as well as those who are interested in getting involved in the cause. Over the past summer, Aparna attended the biotechnology program at UNH, and her final presentation was on the research and progress being made in the treatment of Alzheimer’s. Next on Aparna’s list is to volunteer in India, where she plans to visit her grandparents this summer. She has reached out to an organization called SCARF, the Schizophrenic Research Foundation of India. SCARF cares for dementia patients and Aparna is planning to observe early-detection and care cycles for dementia patients in third world countries. With help from two geriatric psychiatrists, one at Harvard and the other in India, she hopes to explore how technologies and treatments we use in the U.S. can be applied to patients in India. Even with her dedication to patients and Alzheimer’s research, she is an honor student at AHS, a member of the School Show Choir, and takes lessons in classical Indian dance. Keep up the great work, Aparna! 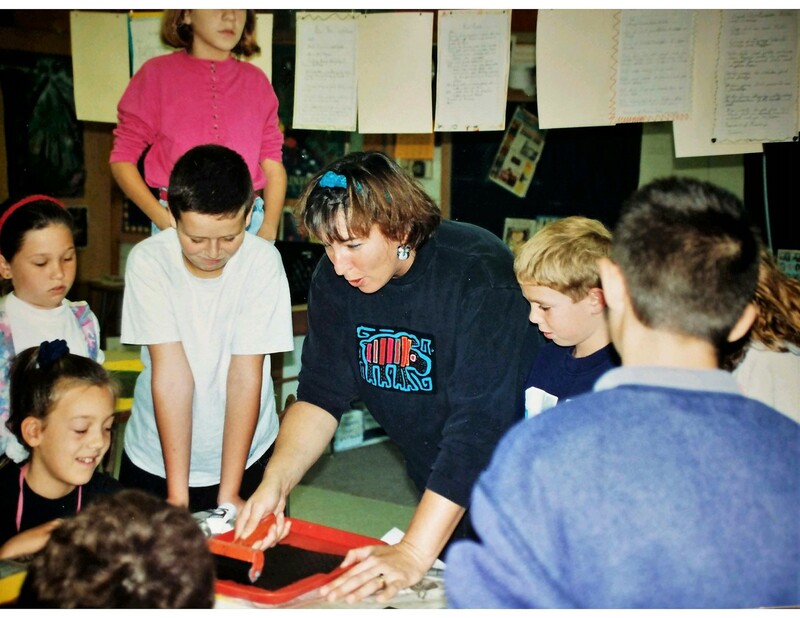 When Beth Delforge began her career in the Reading (MA) Public Schools in the early 1980’s, her classroom was literally “art on a cart.” Beth didn’t have a classroom of her own and traveled with her supplies to teach elementary students. 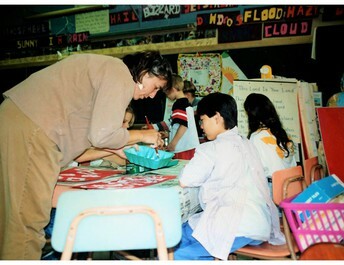 Even though she had to move from classroom to classroom, Beth developed a special ability to connect with her students and teach them the importance and beauty of the arts. Thirty-eight years later, Beth no longer pushes the cart, but certainly knows how to connect with her students and teachers. 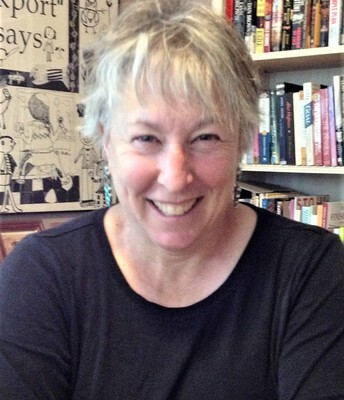 Beth led programs in Gloucester and Marblehead before coming to APS six years ago as the coordinator for the district’s Visual and Performing Arts Program. While Beth can be seen cheering on students’ performances at all schools, she embraces the opportunity for professional development with her teachers. Beth knows that teaching art, whether visual or performing, can be an interdisciplinary experience and ALL educators can collaborate and use the arts to teach students core concepts. 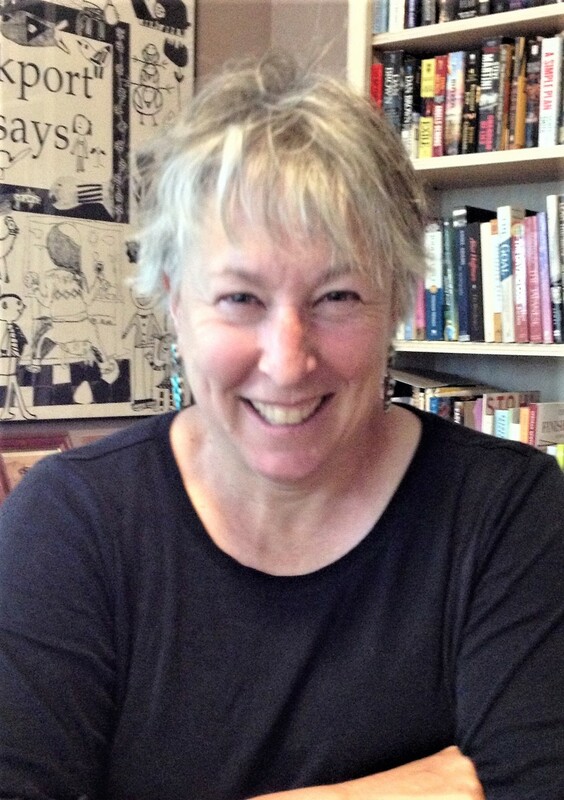 Beth is proud of her faculty’s commitment to supporting a comprehensive curriculum in Andover; art, music, theater and dance is part of the core curriculum. Beth admires the cultural impact her team has made to the community and, as a leader, is most proud of the “smallest of things,” a kind word, a connection, or an expression of gratitude for her team’s good work. Like all educators, for Beth, it’s about what’s best for her students. Her impact can be felt across all schools, in chorus, band, orchestra, and ensemble work, fine arts…the list goes on and on. Beth will retire at the end of this school year, but says it’s not just an end, but also a beginning. She wants to return to where she started, making art, and exploring new challenges. We are so grateful for Beth’s impact on our community, and wish her the best of luck as she moves onto her next adventure. At last week’s School Committee, I was pleased to present the FY2020 preliminary budget for the Andover Public Schools. The FY2020 preliminary budget builds on and extends our earlier investments of increasing elementary teaching staff to reduce class size, addressing the needs of students with dyslexia and other reading challenges, implementing a new high school schedule, and implementing a new literacy program for elementary grades. Next year’s budget will enable the district to increase the length of the school day and complete the purchase of the new literacy program materials and professional development for the upper elementary grades. 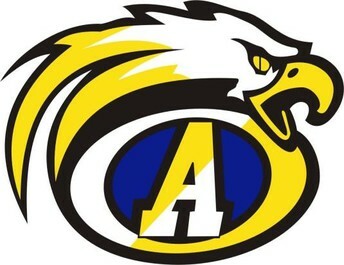 Learning time in school is critical, and Andover has one of the shortest school days of any district in the region. Based on the contract negotiations with the Andover Educators’ Association, Andover’s teachers and administrators will now have time to provide the deeper learning experiences that could make a substantive difference for our students. The completion of the purchase and implementation of an elementary reading program will address the promise of reaching all children and enabling them to read with skill and for meaning. Although the primary focus of our FY2020 budget is on learning time and elementary literacy, we are also facing many other significant unmet needs. Providing the highest-quality education program requires continued investment and incremental growth in addressing these needs. Fortunately, the Governor and the state legislature are committed to making that investment in education a reality. After years of stagnation in state education funding, the state has begun the process of making adjustments to the formula that funds the schools and address longstanding gaps in such areas as special education, health insurance, and instruction for economically disadvantaged students and English language learners. As a result of this renewed commitment, the Governor’s budget provided Andover with an additional $858,482 in Chapter 70 education aid. Given that the Town Manager projected only $211,913, the remaining $646,569 constitutes an unexpected infusion of funds that can be used to address some of the outstanding unmet needs in the district. With the limited budget increases over the past five years, many areas of need have not been addressed. The additional Chapter 70 aid may enable the district to address some of these areas. The School Committee is considering how to most effectively distribute the added resources to achieve the greatest gains for students. The School Committee voted to add these funds to the preliminary budget and to discuss how they can best be utilized. 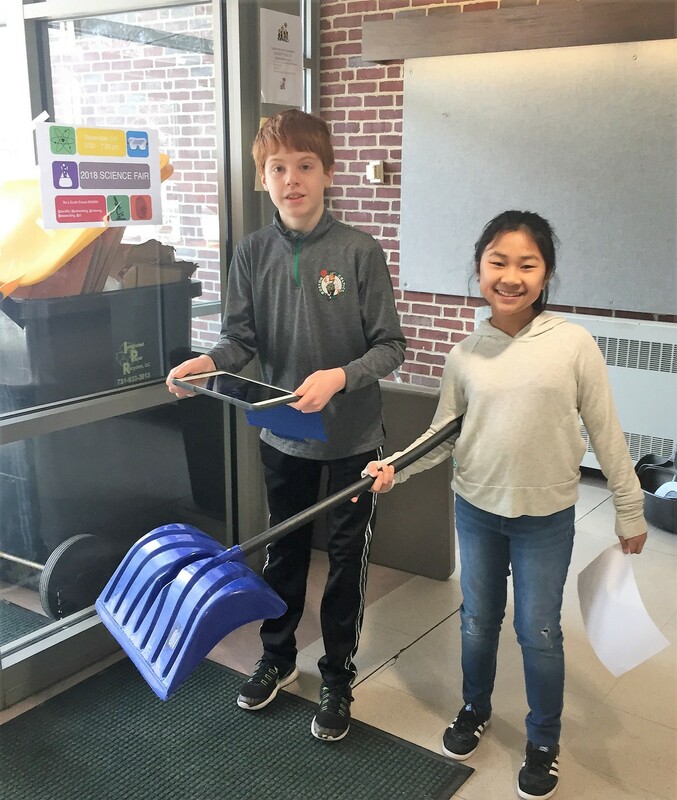 The district looks forward to working with the town’s Finance Committee, the Board of Selectman, the Town Manager and the community to provide the best possible resources for our students. 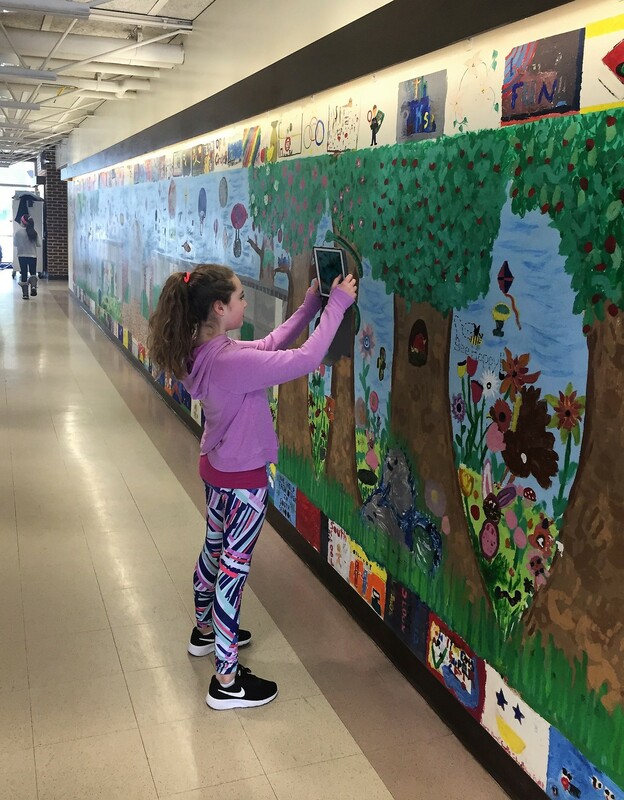 Monday’s snow day didn’t stop West Elementary celebrate its 24th annual West Elementary Readers and Writers Conference (WERAWC) this week! Opening ceremonies were held on Tuesday, with performances by students from grades 1, 2 & 3. On Thursday and Friday grades K, 4 & 5 will celebrate their kick offs. 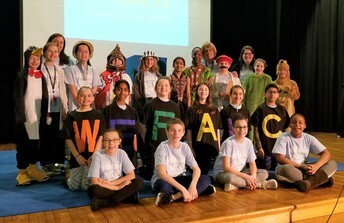 WERAWC engages all West Elementary students in literacy and arts conversations and events; parents are invited to join in the fun as well. 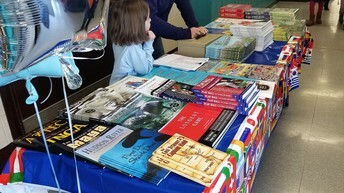 The focus of WERAWC this year was international, with books and authors from around the world. 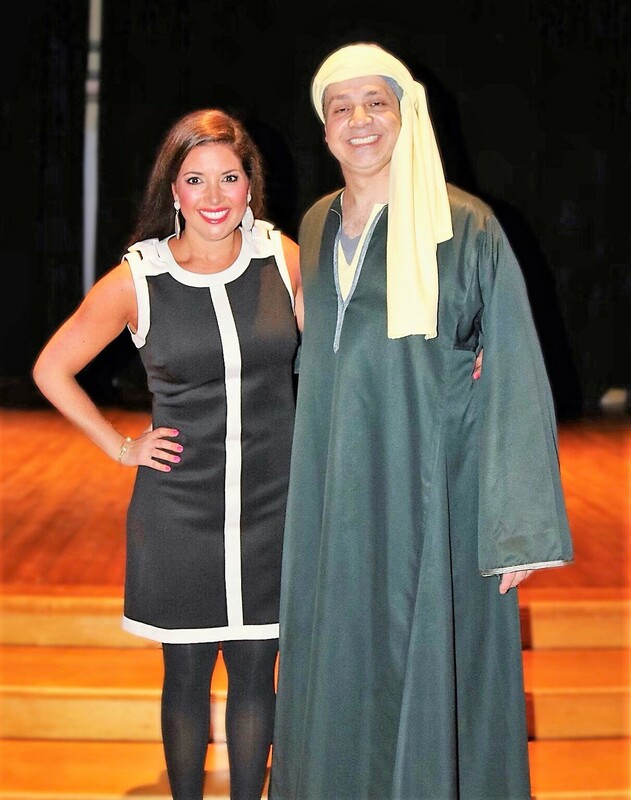 WERAWC launched the festivities last Wednesday with an evening family performance by native Egyptian Karim Nagi. Karim introduced students and families to Arab traditional dance and music. 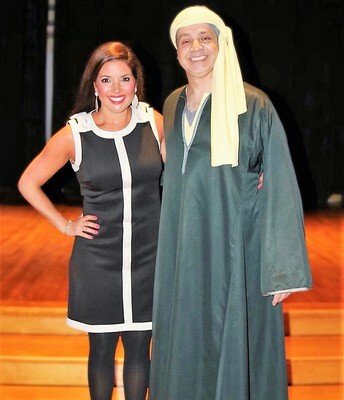 Karim used authentic costumes, maps, Arabic language and LOTS of audience participation. Karim performs worldwide and is a master percussionist. Karim is Alia Mohammed’s (West El fifth grade teacher) brother. In January, we highlighted Bancroft Elementary English Language Learning teacher Vivian McNeeley. Vivian and her students participated in the Memory Project, creating portraits of children from Syria, most of whom have been displaced due to violence in their country. 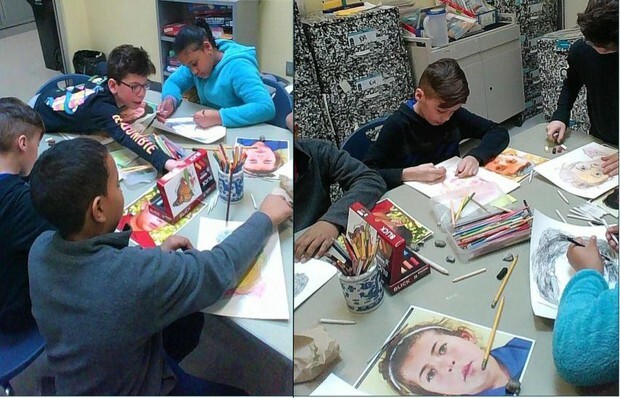 Vivian and her students completed the project last week, and the portraits and stories have been sent to the Memory Project, which will present them to the Syrian children. Great work! 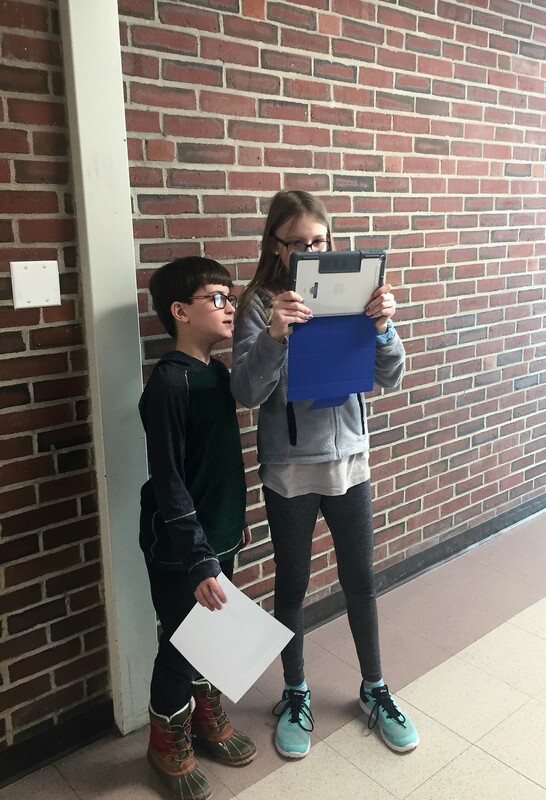 To celebrate Digital Learning Day, grade 5 students at South engaged in a digital poetry project working with their classroom teachers, the media specialist and South’s digital learning coach. 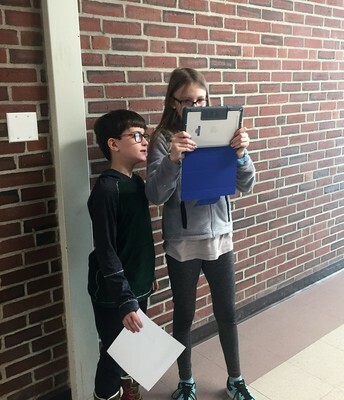 After some shared poetry reading in the media center, students worked in small groups to analyze a piece of poetry in terms of theme and imagery. 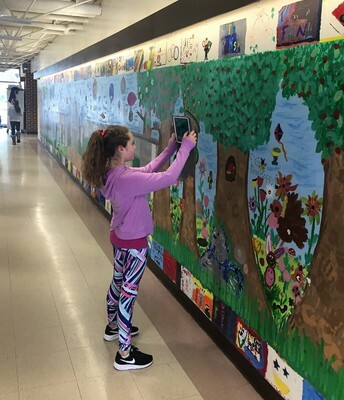 They brainstormed images that they could capture using the cameras on the iPads and then ventured off to explore the building in search of just the right photos. After collecting their images, students created beautiful slide shows featuring the text of the poem and their original images. 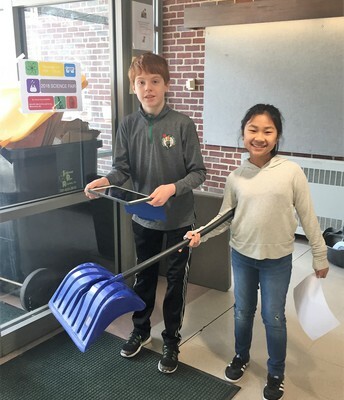 The 2019 APS Middle School Science and Engineering Fair will be held on Saturday, March 30, 2019in the Andover High School cafeteria from 9:00 a.m. to 12:00 p.m. The fair is open to all APS middle school students and registration is free. Details about the fair and registration information is available online at bit.ly/APSScienceFair. Don’t forget to register by March 15, 2019! APS and Eye to Eye welcomes all to a fun-filled afternoon of art, mentorship and community for students with learning differences like dyslexia and ADHD on Sunday, March 31, 2019 from 1 p.m. to 3 p.m. at West Middle School. Eye to Eye Learn Different Days are designed with the family in mind. Students spend the afternoon teaming up with college and high school-aged mentors who have a similar learning and attention issues. Together, the pair will create hands-on projects, focused on building social-emotional skills. The program is designed for students aged 10-14, but it’s fun for all ages! Registration is now open! More information can be found here. APS is hosting the third annual recreational resource fair for all Andover families and students ranging from pre-K to seniors and TOP program participants. 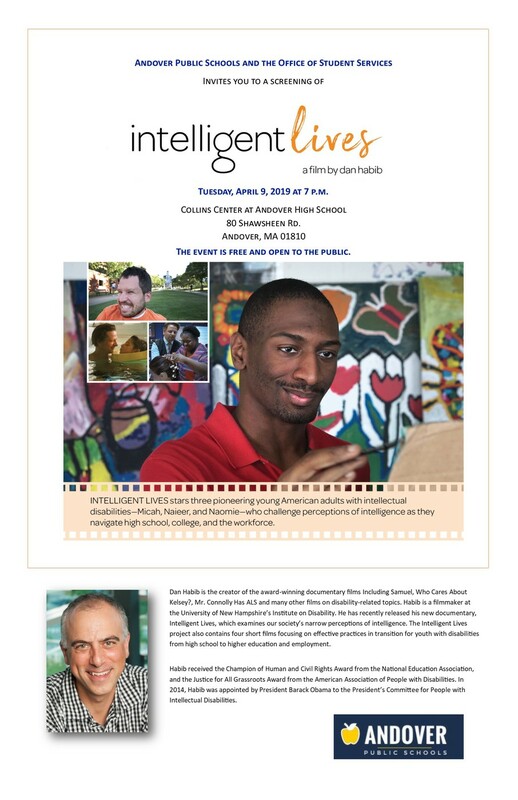 Please join us to gather information and ideas from the best recreational resources in the area, including after-school programs, summer camps, social clubs, expressive arts, All-Ability classes and more! The event will be held from 5 p.m. to 7 p.m. on March 7th in the cafeteria at West Middle School. 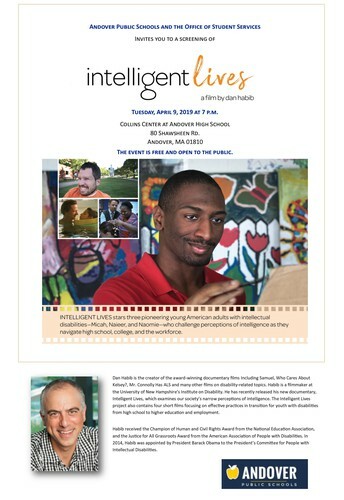 Please click here to RSVP and join us!